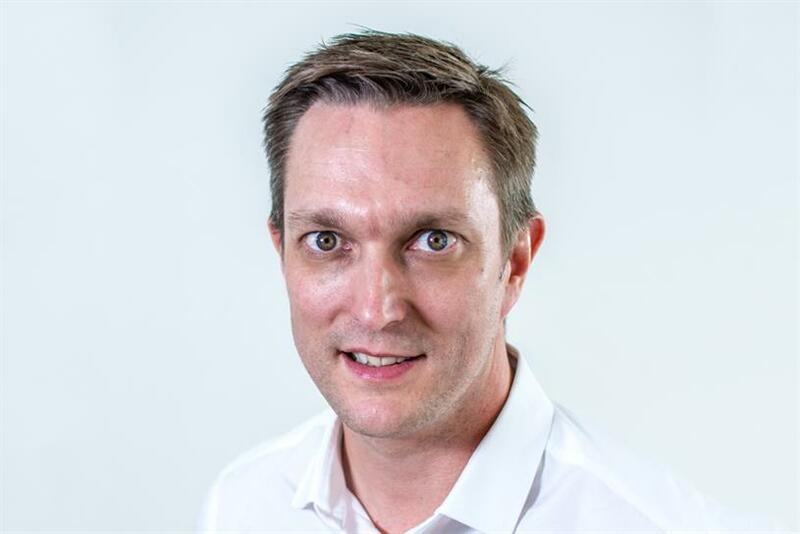 Paul Knight, chief operating officer at Manning Gottlieb OMD, discusses automated futures with ITV, the power of local with Trinity Mirror and talks contracts with a new undisclosed client. Monday morning is more of a struggle than normal having celebrated my birthday at the weekend (25 again!) and then getting up at 5am as my eldest son is off on a school trip to France. On my train in, while plugged into Spotify, I am trying to make sense of my diary for the week ahead, which looks more like a game of Tetris. When I arrive, I am straight into a catch up with our commercial team about what lies ahead this week before jumping onto a call with our US team about a very interesting project we are looking at around value-based pricing. It’s good to debate and gain perspective from others outside of the UK, but thankfully we are aligned and we agree to stay in touch regularly. A good lunch with Ben Allen from ITV, where – aside from catching up and discussing the gossip in the industry, including ITV’s new chief executive, Love Island (which I must admit I never actually watched) –we discuss what a more automated and programmatic world in TV could look like. Interesting times ahead. Several internal meetings in the afternoon, before I head home, finish off some emails and watch another new episode of Ozark on Netflix, which is a little "dark" for a Monday but a bloody good watch to finish the day. Today kicks off with our weekly steering group (senior management) meeting discussing all the things that we are looking to achieve this week and how we are going to do it. We are hiring for a number of different roles at the moment and we discuss the type of candidates we are after – as our world is evolving so fast we need to make sure our candidates not only have the skills required but also fit into what we believe is a unique agency culture. We also chat through the training we are providing for our media owner partners. It is important for us to work closely with our media partners for us to get the best out of each other. We have opened our doors and will be sharing how we work and learn via two programmes under our MG Academy umbrella. Led by one of the steering group and board, Clare Peters, I am looking forward to seeing how the training develops our relationships. In the afternoon I meet with our programmatic team to get an update on latest developments across analytics and activation to understand how we are progressing as an agency. This is so important to how we evolve as an agency, but with such change over such a short space of time it is difficult to stay on top of it. The team are great and I come away with even more knowledge and confidence than before. Today we have one of our regular partnership mornings for the whole agency. These are always very inspiring and thought-provoking sessions. Today is Trinity Mirror and sessions include its chief executive Simon Fox sharing his view of the world and some brand-new research about the nation’s changing mindset. The morning finishes with Lloyd Embley (group editor-in-chief) and his editorial team giving an insight into how scoops are managed in the 21st Century. It is very clear to see the power of local and how in a world of globalisation people are more connected with their local communities than ever before. Late afternoon, we have agency drinks on the roof-terrace (with amazing views over London) at our new offices in Bankside, to toast our awards success over the past few months. I am incredibly proud of the amazing awards tally this year, including three Cannes Lions we picked up for Age UK (2), John Lewis and Waitrose. These are still the most prestigious awards in our industry and they represent the best of the best globally. To win across four different categories is a testament to how we have significantly evolved our offering over the past few years. Dinner in the evening is with the new Nissan marketing director. A great evening discussing the current health of the UK automotive industry, what being petrol and diesel-free could really mean in the future and also the fact that he is a Level 2 Certified Sommelier. The wine selection is very good! The morning is spent meeting with the IPA Commercial Leadership Group. We review the recent Business Growth Conference, where I was privileged to take part as a panellist. It was a great line-up of speakers, including Tim Williams and Blair Enns and built on last year’s hugely successful conference. It is always great to meet with your peers and discuss the huge potential and growth opportunities we have as an industry, but more importantly how we can go about realising it. After a quick lunch and catch up with Lee Cutter from Global, I head off in the afternoon to talk contracts with a new client. Having recently received the fantastic news of a business win, we are really thrilled to be partnering with this new client, as they have a very exciting few years ahead of them. More to come on this. The morning is spent finalising the plans for our agency moves, as we are moving most of our 380 people over this weekend. We have only been in our new offices for eight months, but because of our constant evolution, we felt the time was right to look at how we are all setup. Integration is more important than ever before, so our plans reflect that and the changing needs of our clients. A few more meetings close the week, a quick pint and I head home. Looking forward to another jam-packed weekend including kid’s football, my daughter’s dance show and taking my son and his mates for a tour of Stamford Bridge for his ninth birthday. I also might just be able to squeeze in the final episode of Ozark.